Approximately 1 in 400 people have a chest deformity. 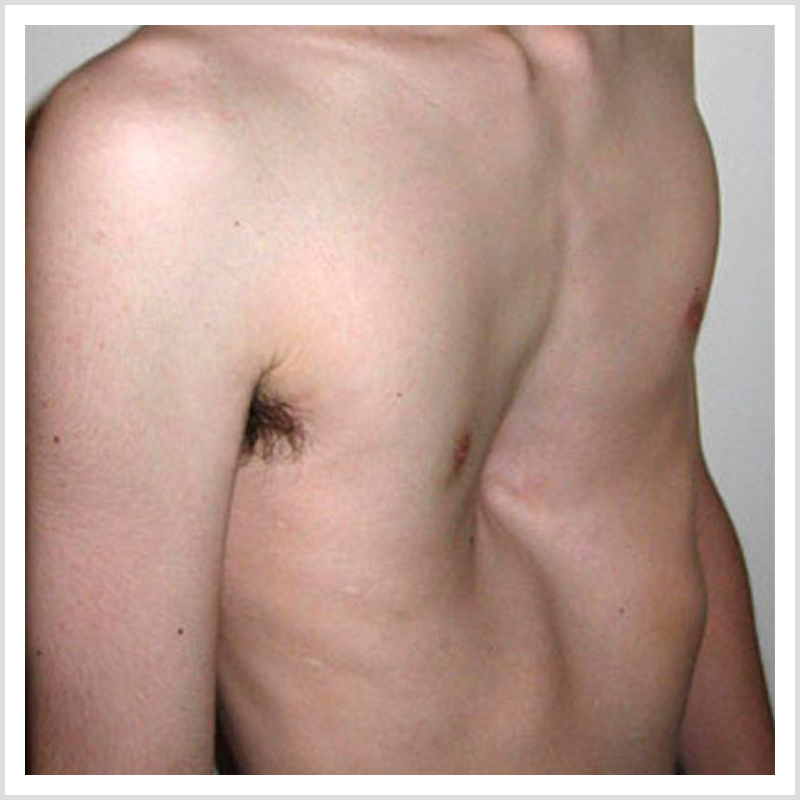 In most cases a funnel chest (pectus excavatum) occurs in which the sternal bone is displaced backwards. 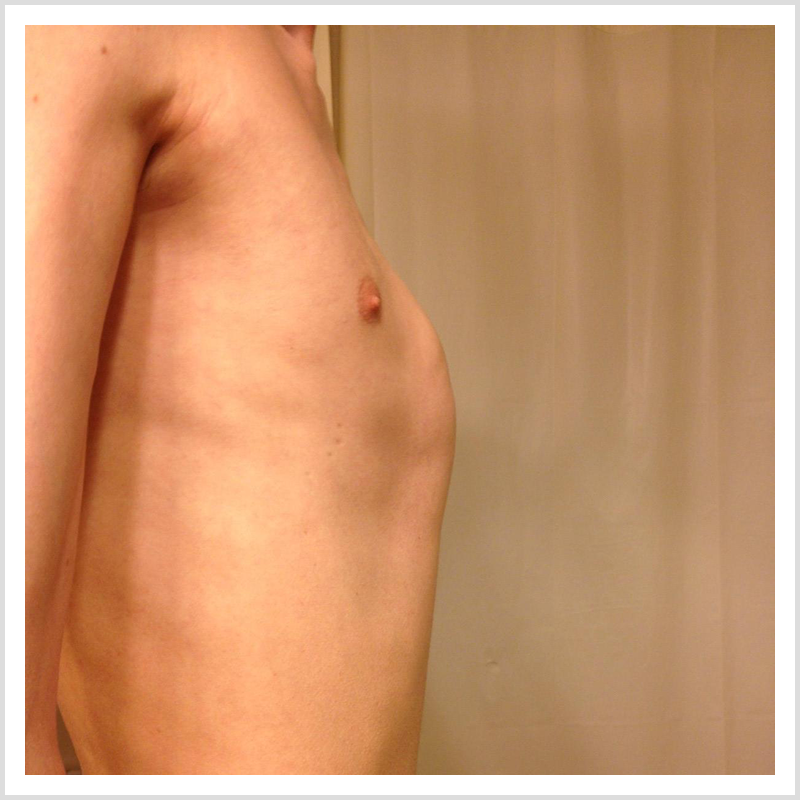 In the other cases the sternal bone is displaced forwards and we call it a pigeon breast (pectus carinatum). The prevalence of this deviation is four times bigger with boys than with girls. PectusWeb was build to inform children and adolescents and their parents about chest deformities. This website provides information about the different kind of chest deformities and the available treatments being applied by the Pectus team in the Pediactric Surgical Center of Amsterdam.